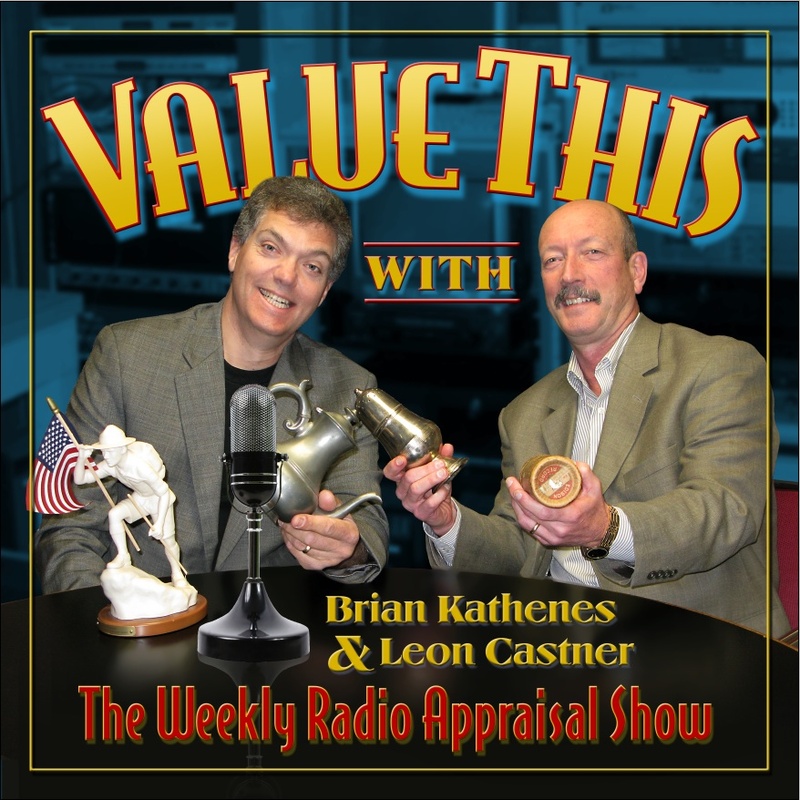 Brian Kathenes, one of the well-known TV & radio show antique appraisers of Public Radio’s “Value This! 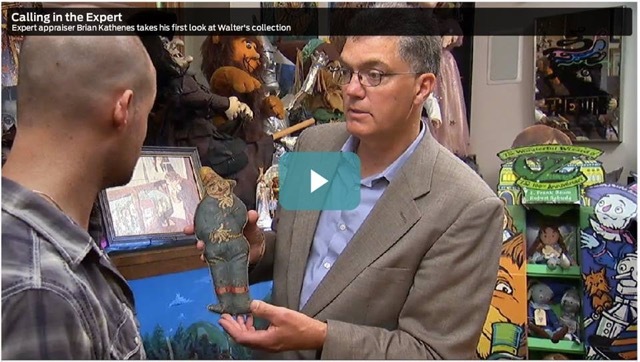 With Brian and Leon” (ValueThisRadio.com) will host an “Heirloom Discovery Day,” where he will share his antiques and collectables knowledge with the public on Sunday, June 9th, from 1 PM to 3 PM, at Scranberry Coop! Brian Kathenes is the Managing Partner of the National Appraisal Consultants, a firm specializing in personal property appraisal consulting, & will be more than happy to appraise your treasure! The public is invited to attend this live, radio-show-style event, free of charge, rain or shine. If you are interested in having your item appraised by Brian Kathenes at “Heirloom Discovery Day,” once we open registration, please reserve your slot & submit your $10 deposit, which will be donated to local animal shelters! Please note that jewelry will not be appraised, as comprehensive appraisal of jewelry cannot be done within the parameters of this event! Registration for item appraisal is limited & will fill quickly, so if you would like to be a part of this show, sign up for our mailing list to be notified of when we begin accepting registrations & we look forward to seeing you there for this exciting gathering!